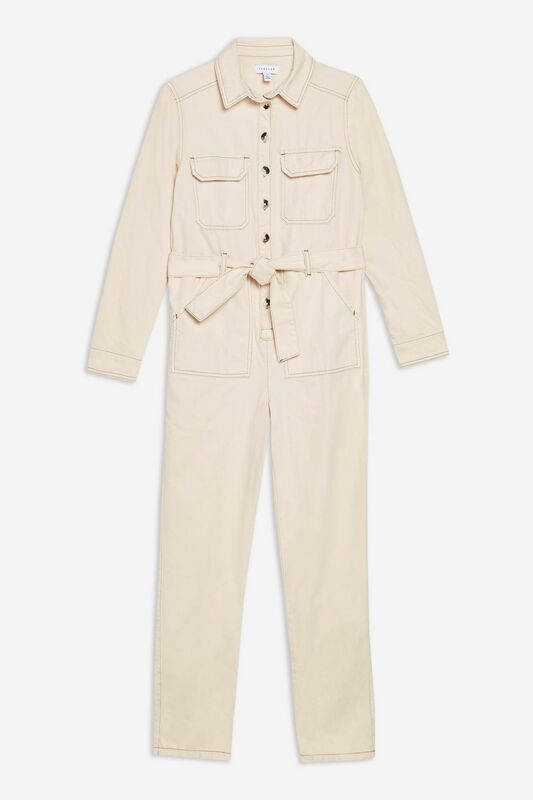 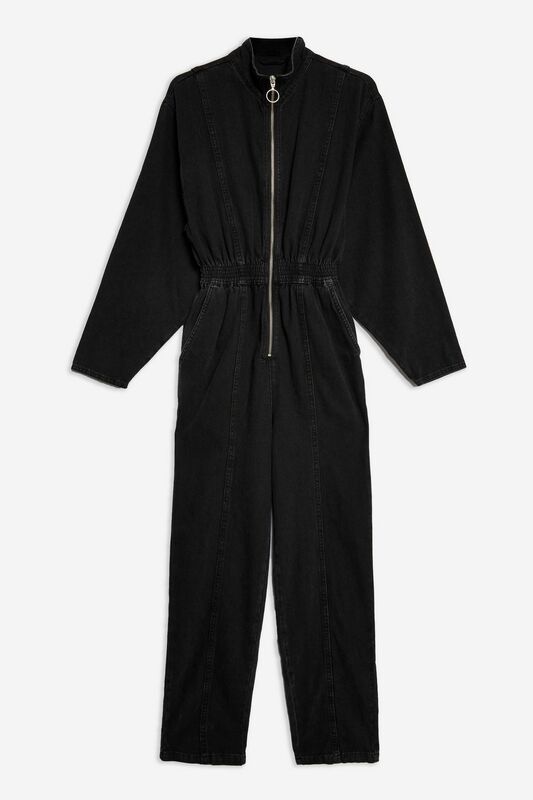 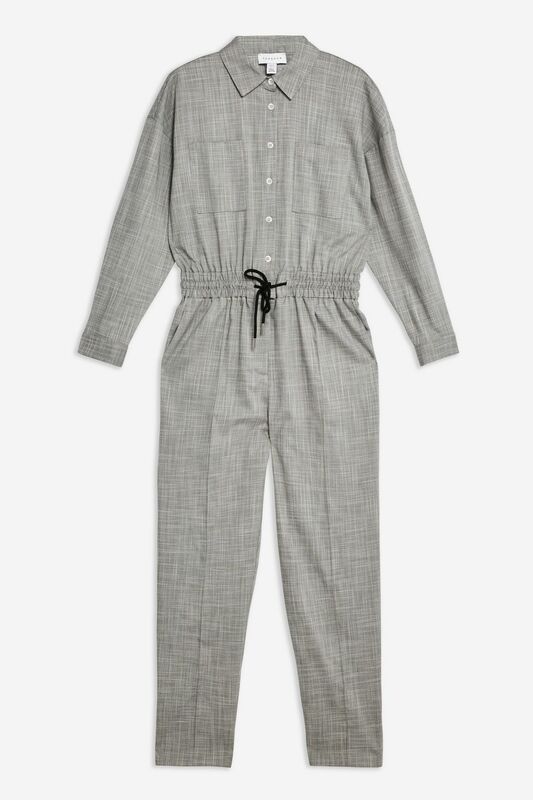 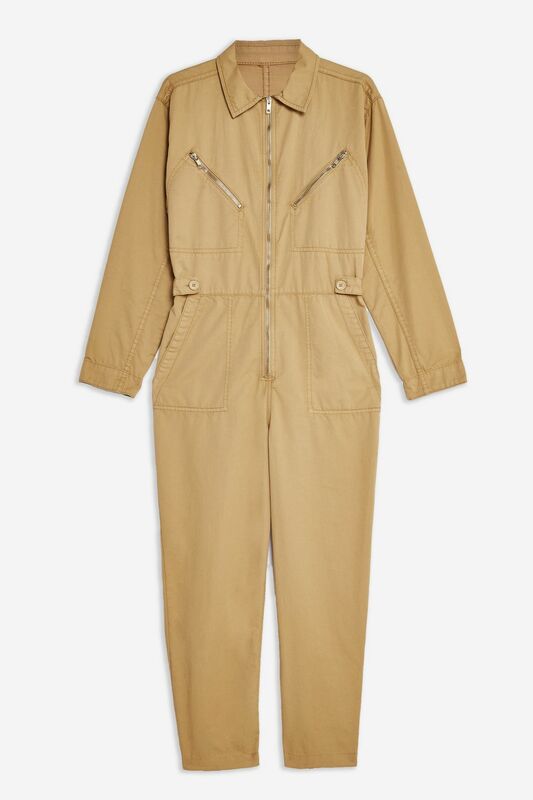 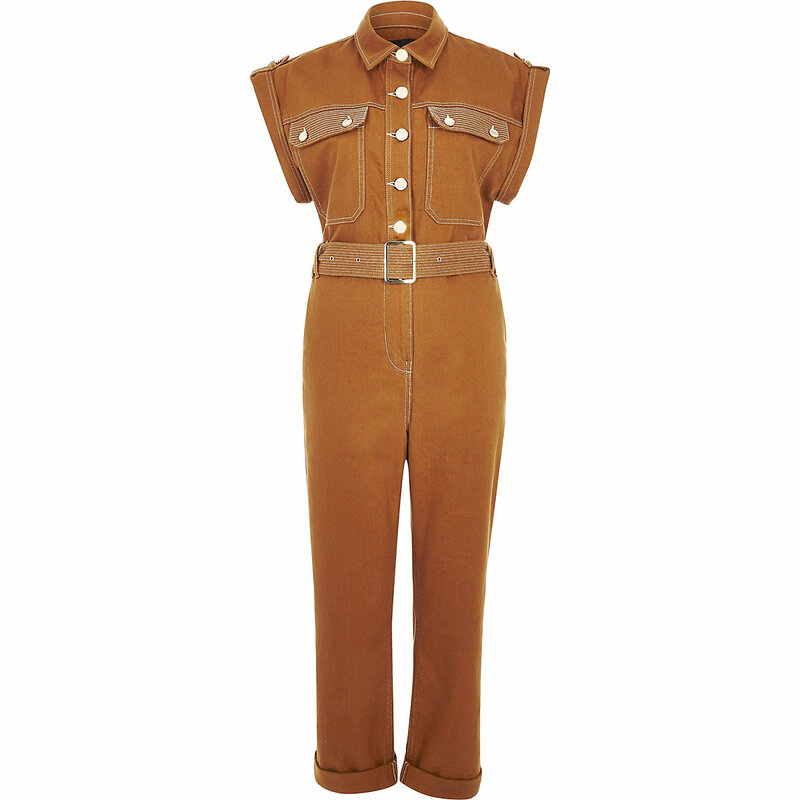 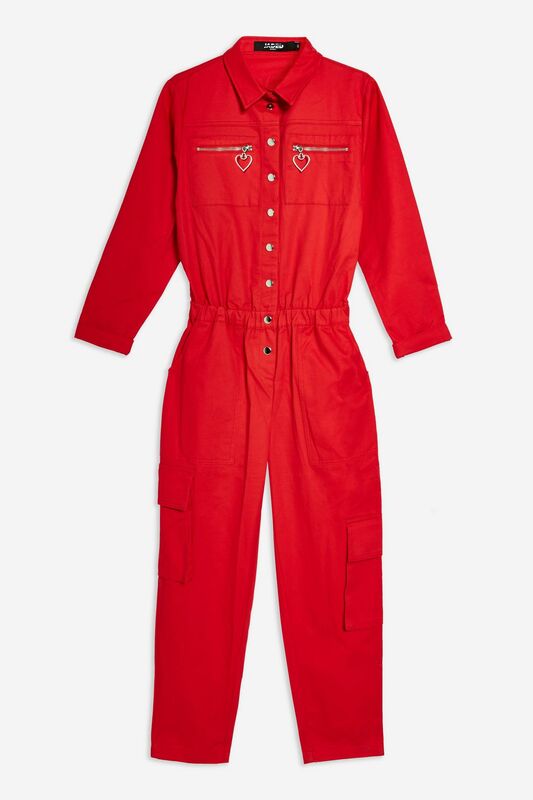 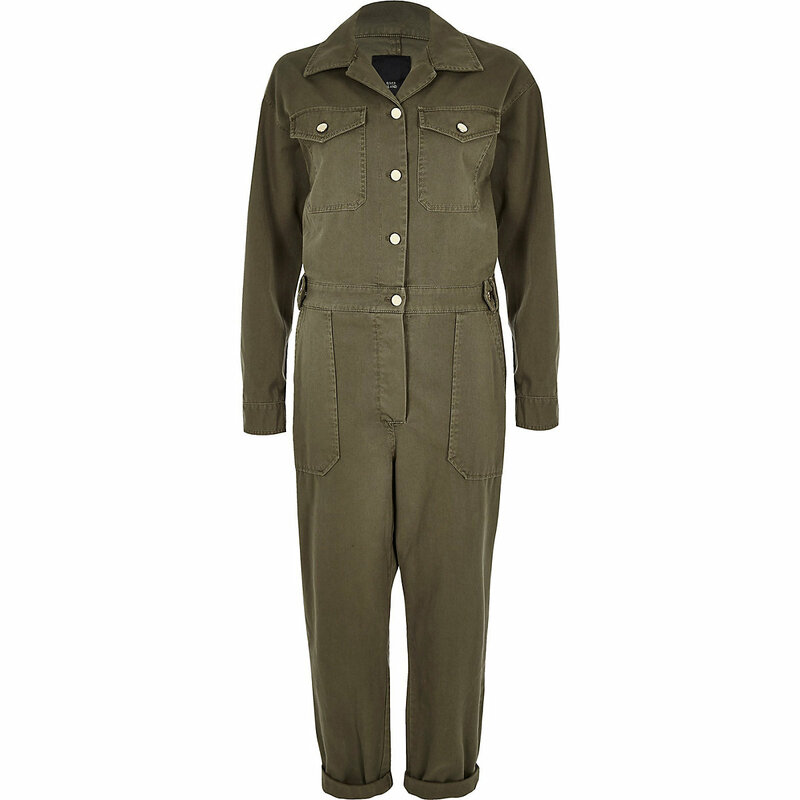 The workwear of electricians, mechanics, the beloved Ghostbusters, and now the fashion elite, the boiler suit is officially the must-have item for spring/summer 2019. 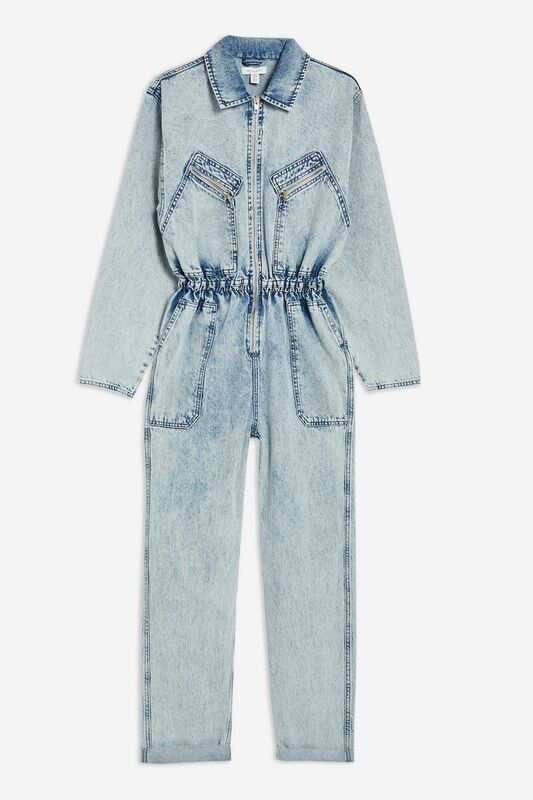 We spotted the all-in-one on the catwalks at Celine and Giambattista Valli, and supermodel Gigi Hadid gave a masterclass in how to wear the style during Paris fashion week; first in a blue denim boiler suit and matching jacket, and later in a motor-inspired white leather boiler suit that she teamed with quirky gloves. 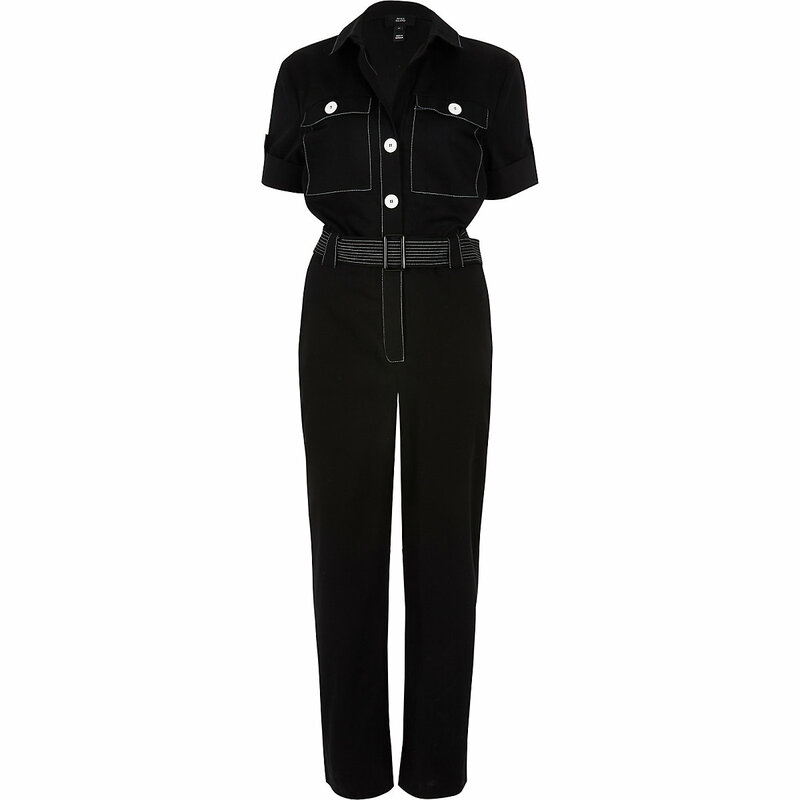 Other fans of the style include Bella Hadid, Victoria Beckham, Kylie Jenner, and Rita Ora. 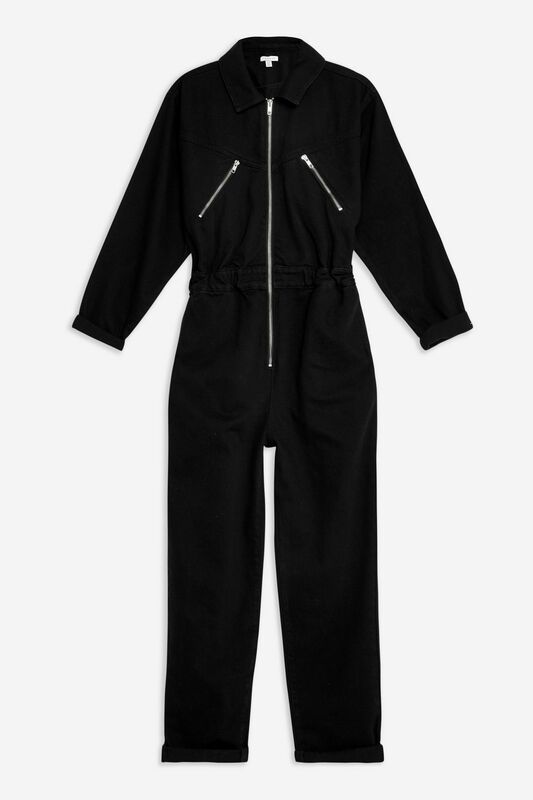 Looking at the A-listers for style inspiration, opt for the boiler suit in an oversized silhouette and pair with everything from chunky trainers to loafers, ankle boots, wedges, and heels.